After rejecting the church's forgiveness, an atheist man simply known as 'He' fights with the decision to euthanize his dying wife and go to prison, an attempt to punish himself for 18 years of adultery of which he never confessed to her. In the blink of an eye... a family's life is changed forever. The father decides to seek his revenge and go after the person who is responsible for ruining their life... based on true events. Sergeant Barker and his sidekick, Constable Stephens, investigate a 'Peeping Tom' thieving underwear in the dead-end town of Dunbury. Will they catch the culprit? 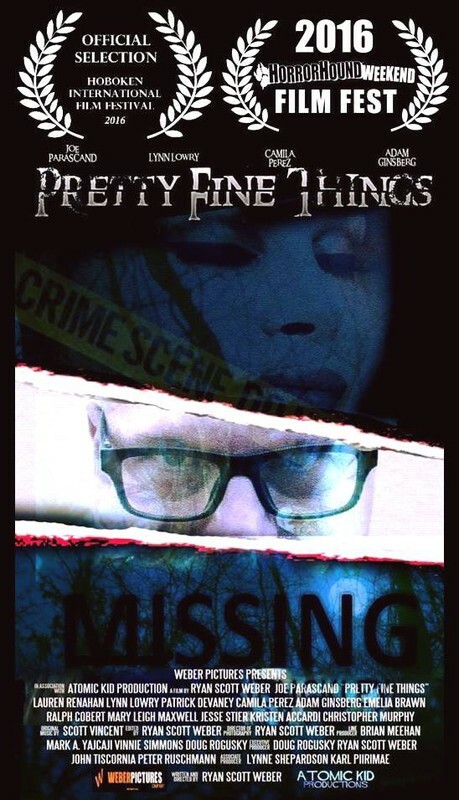 PRETTY FINE THINGS- (Starring Joe Parascand, Lynn Lowry and Andrew Divoff) When the search for a missing girl turns up empty, her friends decide to take matters into their own hands, but what they encounter is much more than they bargained for. Join the Banners and their Pretty Fine Things. Misconceived perceptions and stereotypes make up most of what we believe to be true. What's the truth if you only see one side? 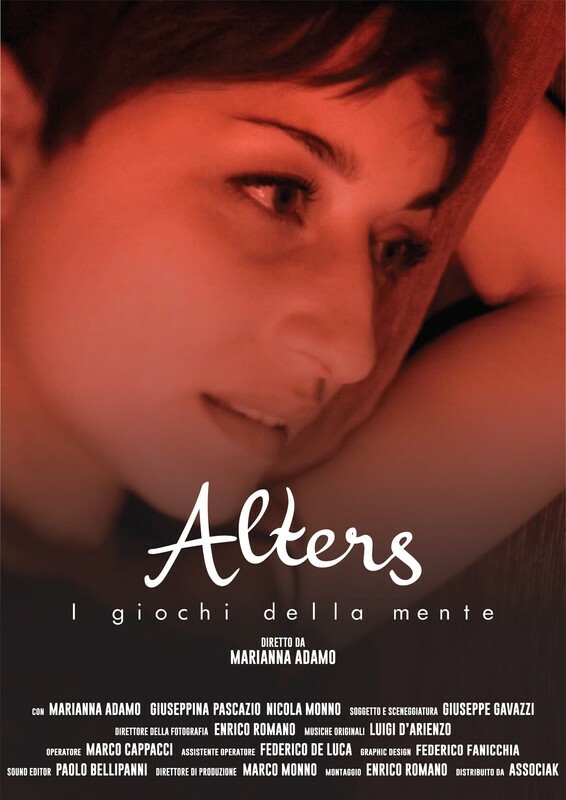 Benedetta lives in her "prison", which she has carefully built on rational alibis. She hides her dreams and fears within the confined walls of her apartment, the only place where her latent subconscious is allowed to take form.In order to push her beyond the comfort of her boundaries, all it takes, is the movement of one tiny piece of her perfectly constructed jigsaw puzzle, and she will have to face what she never had the courage to face before. 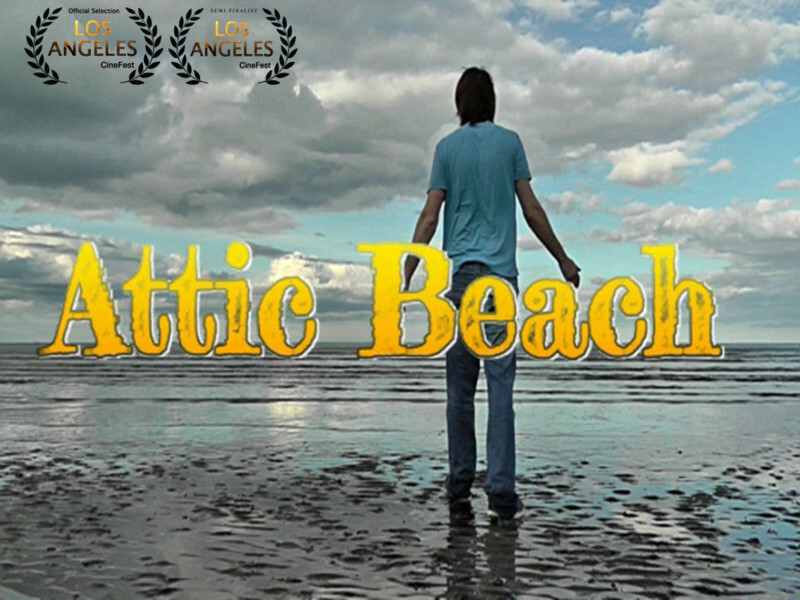 A simple task for John, put a box into the Attic for his Dad but when John enters the attic he is transported to a mysterious beach by the sea. The novelty quickly wears off when the doorway closes and John is stuck in this unknown world. “She Who Flew” is a short experimental piece that presents itself as the memory of a young and talented woman who was, sadly, betrayed by her own biochemistry. She was later said to have taken her own life, but this was simply not so. 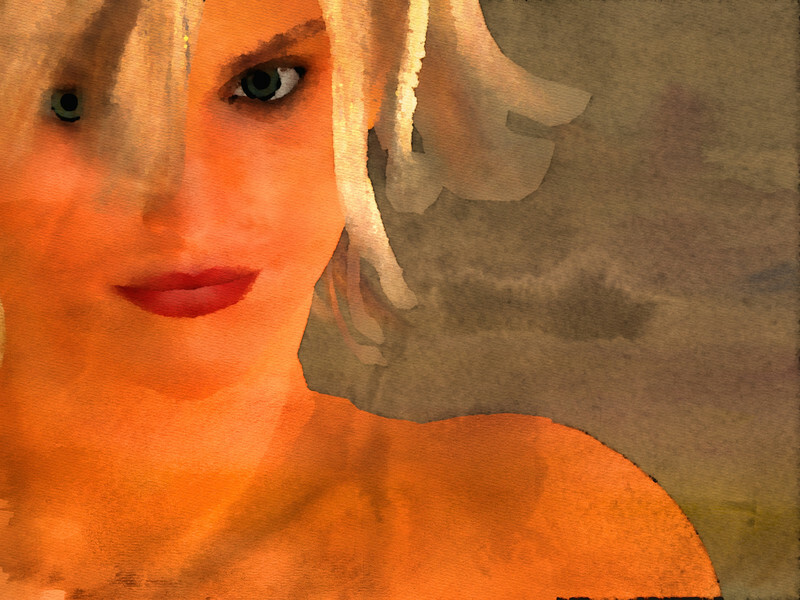 Rather, she was murdered by a combination of mental illness and circumstance...finding herself atop a tower during a psychotic moment. 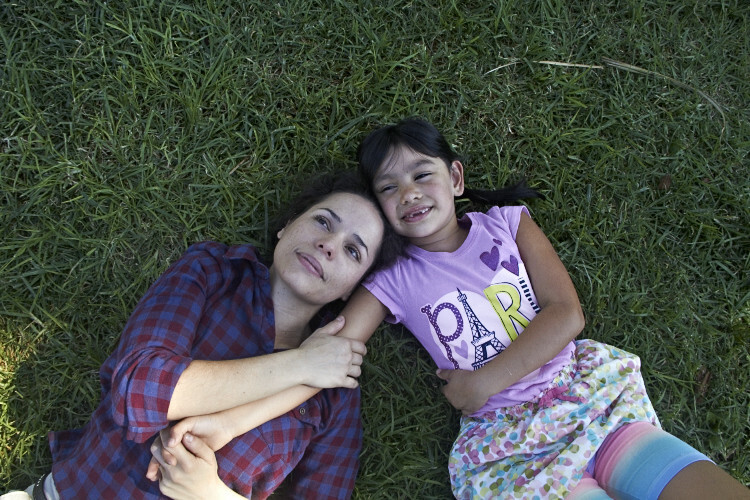 When a stressed induced Mother, Alli (Elena Rojas) works aimlessly to salvage the relationship with her daughter, Hope (Frida Towers), She is torn between losing her daughter and her sense of reality. This is the first Official Anti-Police Brutality Protest Music Video which showcases different segments of injustices that occurs daily in the United States of America and throughout the world between police and innocent citizens like you and me . 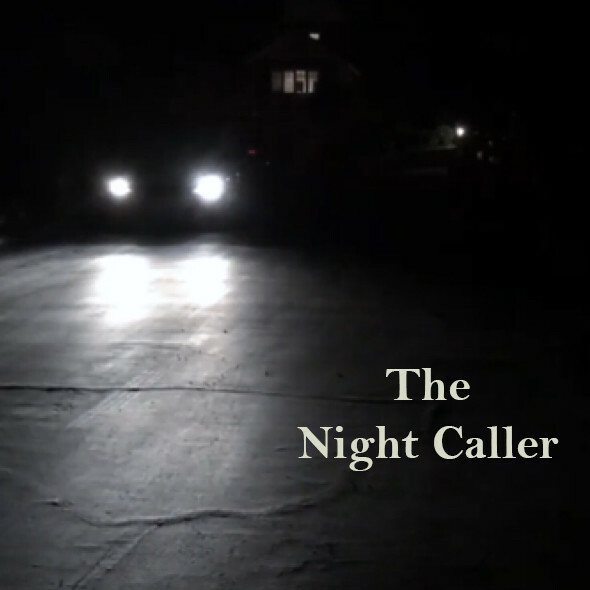 . .
My short movie is the Promo Reel of my feature film project "BLOOD DEBTS". The Corsican mafiamen force Matteo to set a trap for their enemy Bartoli, they are holding Matteo?s girlfriend Lucie hostage. For survival, Matteo teams up with Mr and Mrs Bartoli to lure the Corsicans into an ambush in Paris. They find allies to pay the 'Blood Debts' through the war between clans. 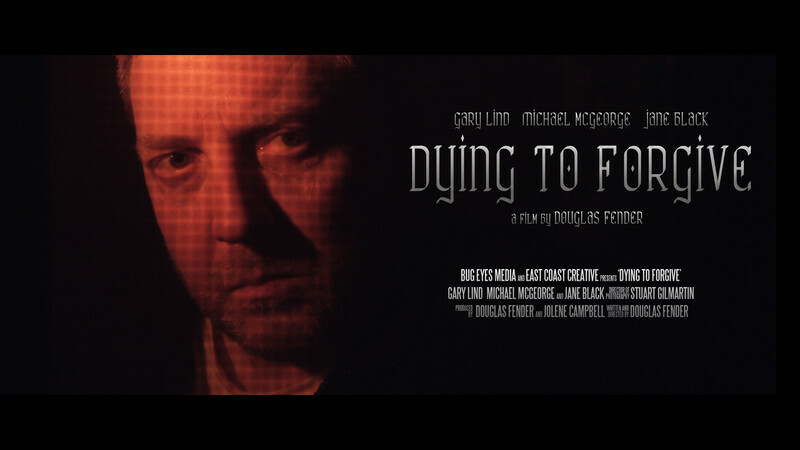 Directed by debut filmmaker James Moore, this story of desperation, passion, and redemption stars breakout performances from Tom Ferguson, Conor Harrington, Chaston Finaldi, and Ellie Williams. 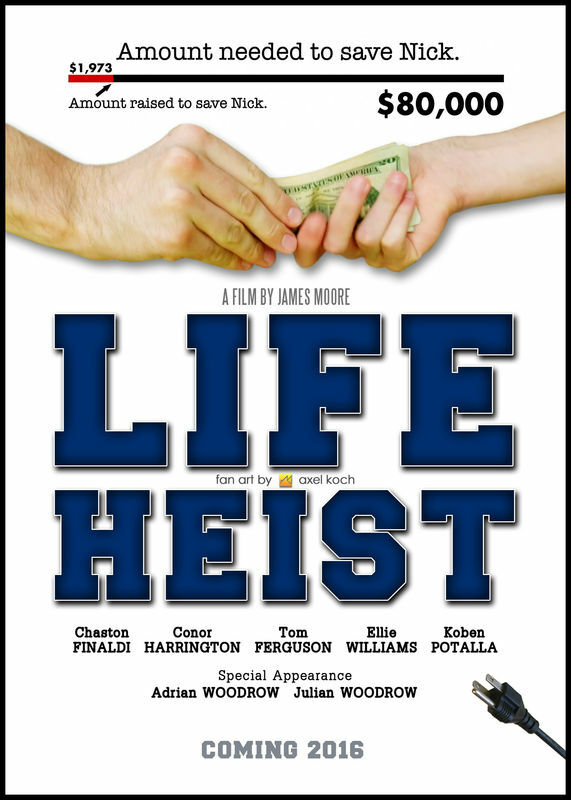 All shot on location in Manchester, Vermont, Life Heist captures a small-town feel that's intimate and personal. But with this it also has immense energy with it's inventive cinematography and stylish flare. 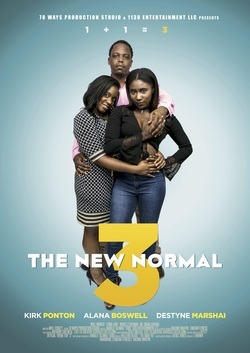 '3' is the story of Cal, Maya and Brittney, and how their Polyamorous Relationship is just as traditional as any other. 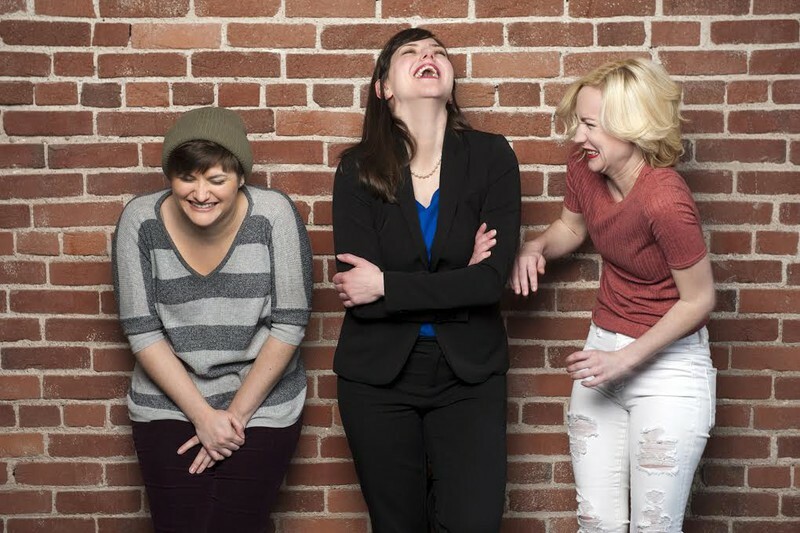 What makes '3' a special story, is displaying how polyamorous relationships affect their everyday lives, as well as the relationships around them. Our story is based on the life of screenwriter, Jamala 'Alamaj' Kidd. 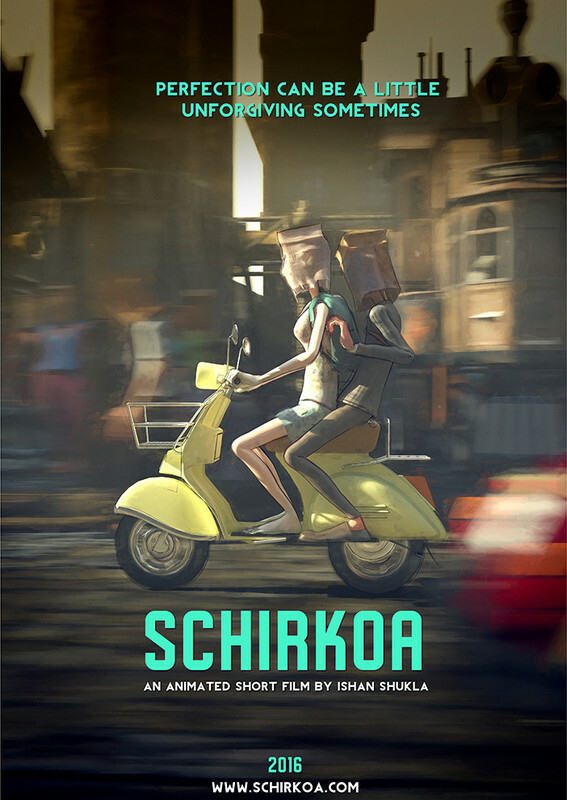 The music video for “I want you” “Quiero De Ti” by Grupo SKLA was a collaboration of a group of talented friends that came together to produce a video with a powerful message to remind the audience that love conquers all evil. 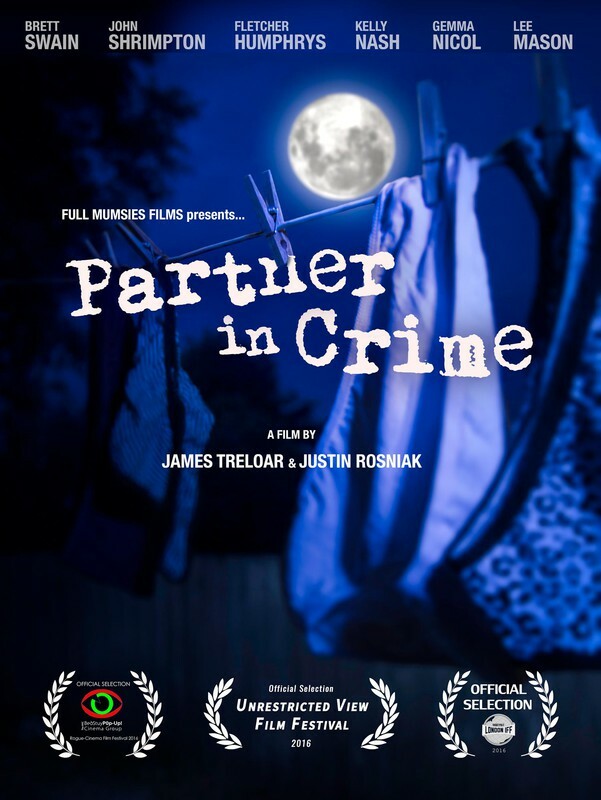 When Concetta, the estranged and eldest Sorella sister, moves in with her siblings, the Italian-American trio must learn to navigate the obstacles of a reunited family. Between Concetta’s well-meaning neuroses, Raffaella‘s endearing narcissism, and Ernestine’s inexplicable oddities, they stumble through impossibly goofy situations: some they are born into, and some that are thrust upon them.